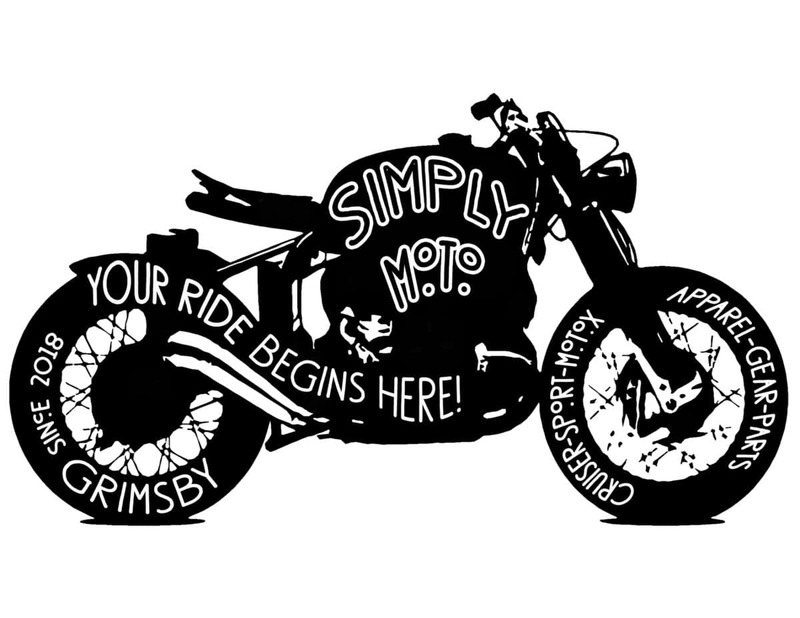 Simply Moto is proud to support the motorcycle community with gear, parts, accessories, and apparel. A small boutique, we stock a great selection of trusted industry brands and can order items in - usually next day. We also assist with motocross, ATV/UTV, and snowmobile items.